Two cupping sessions at the World of Coffee event in Budapest will feature coffees from representatives of the Ethiopian Women in Coffee association (EWiC), including cup quality competition winners. 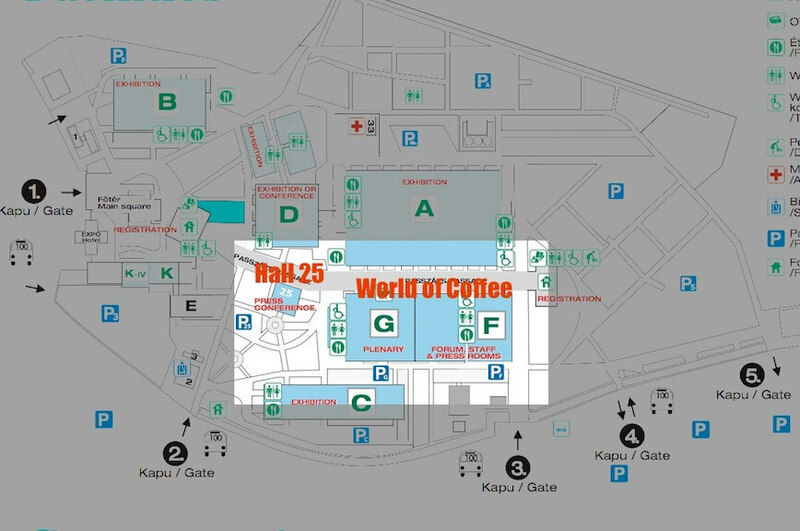 Twenty coffee samples produced by EWiC members will be presented at 10:30 – 11:00 and 14:00 – 16:00 on Wednesday, June 14th in the Hall 25 cupping facility adjacent to the main exhibition hall. Ten EWiC members will be on-hand during the cupping to participate, interact and answer questions. The International Trade Centre (ITC) and EWiC are conducting this activity as part of SheTrades, a Global Initiative to support economic empowerment of one million women. SheTrades and EWiC have benefitted from the active partnership of the International Women in Coffee Alliance (IWCA) and Specialty Coffee Association (SCA) to make this happen. 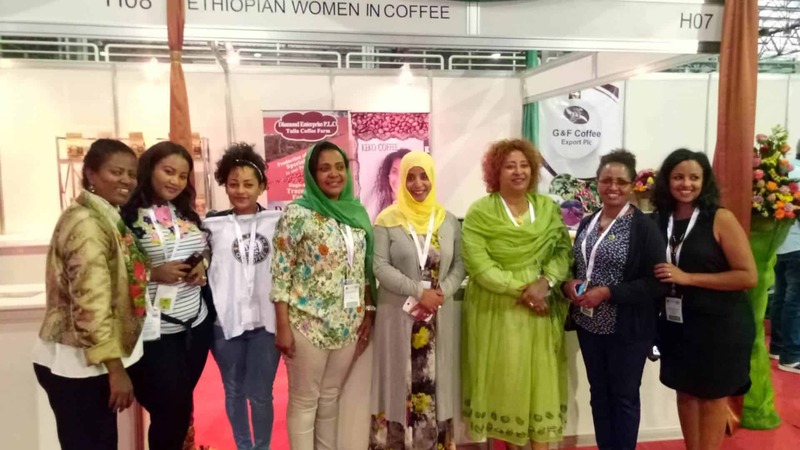 EWiC is an association formed by visionary women active in Ethiopia’s coffee value chain to support and advocate for women who currently are at an economic disadvantage and are not recognized for their roles in the Ethiopian coffee industry. EWiC participates in national and international policy dialogues relating to the economic empowerment of women. Additionally, EWiC supports women to be more visible in the local and international market and to provide opportunities for women to improve their skills in areas such as marketing, quality and competitiveness. EWiC members include coffee plantation, processing and exporting companies fully- or owned in partnership by women or which provide clear benefits to women within their supply chains. Participation is free for World of Coffee attendees, and coffee industry professionals are welcome. No RSVP is required. Contact us for more information.